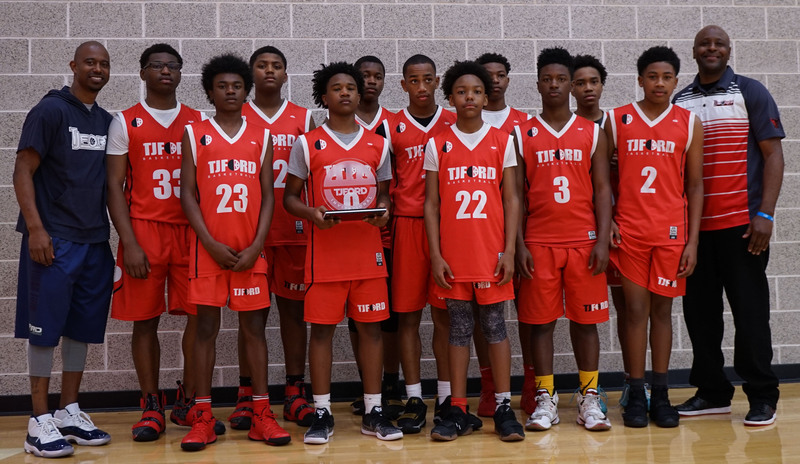 The TJ Ford Bulls came in from Killeen and won the boys 14U division at the TJ Ford Invitational basketball tournament on March 25th. Check out the highlight video covering the three games the Bulls played to win the championship. This group of 8th graders knows how to play ball! One of the team’s strongest traits is that they understand the importance of getting back on defense, especially after scoring. These boys played with high intensity and they remained focused the entire tournament.